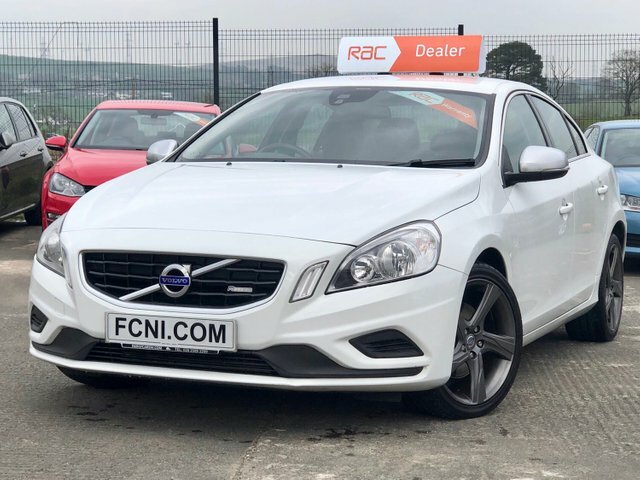 For exceptional value and a high standard of customer service, make your way to Family Cars NI in Ballymena today! Our team is dedicated to finding each and every one of our customers their perfect car, and with such a great selection, we are confident in our ability to do just that. 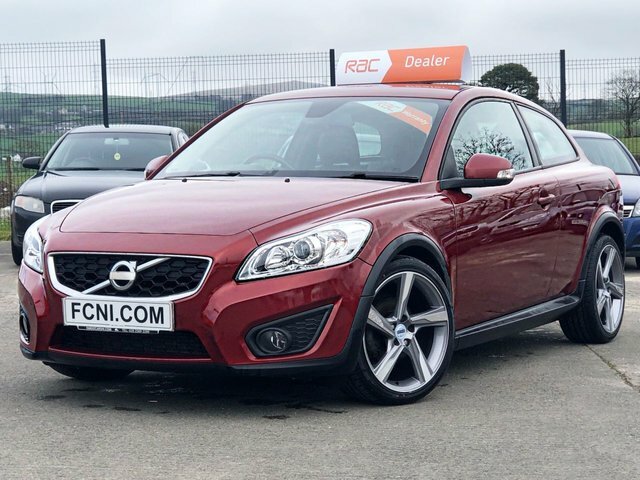 Within our range, we have outstanding used Volvos on offer. All of our Volvos are meticulously inspected and prepared before arriving on our forecourt, so you can feel assured that any vehicle you buy from us is in brilliant condition. Pay us a visit in Ballymena today and find your new car!